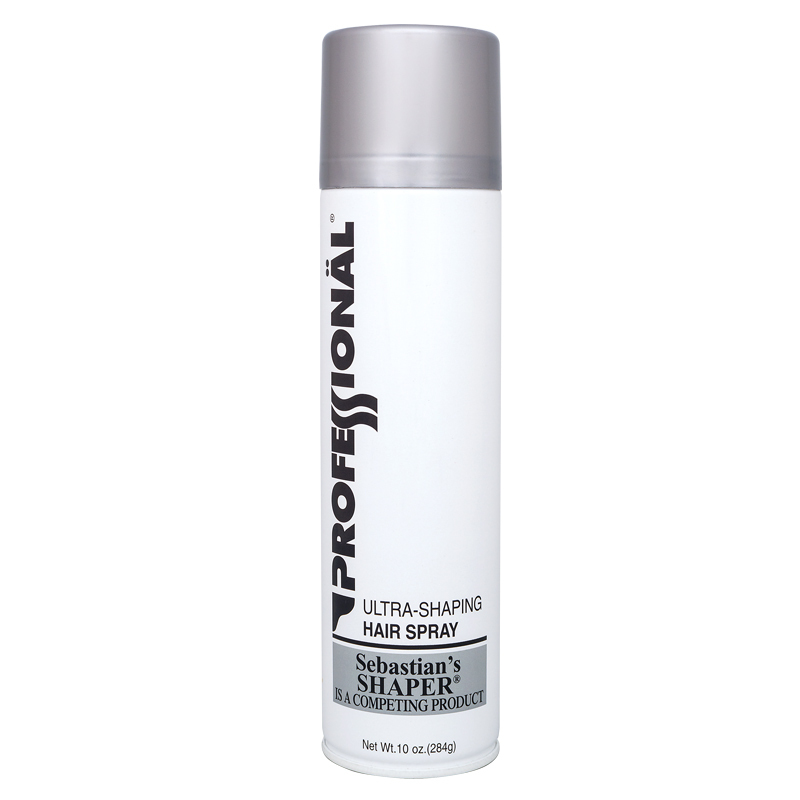 Professional Ultra Shaping Hair Spray 10 oz. 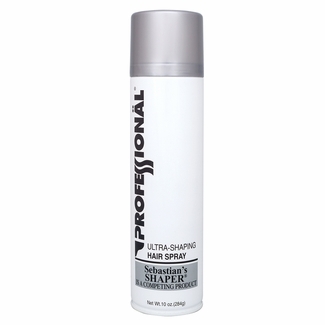 Home > Hair Care > Professional Ultra Shaping Hair Spray 10 oz. Fast drying design tool to hold hair firmly. Provides immediate lift and control. Shapes during blow-drying. Brushes through for restyling. Firm hold.